WA Governor Jay Inslee Declares May 4th "Mental Health Awareness Day"
May 4th isn't just Star Wars day anymore. In Washington State, a third of 10th graders reported experiencing a mental health condition, and a fifth reported that they had seriously contemplated suicide within the year. People impacted by mental health conditions CAN recover to lead full, productive lives. Thanks to the Affordable Care Act, 92% of Washingtonians now have access to insurance, and mental health services. "Peers" are people who have experience receiving services, and have the passion and training to support others who are now receiving services. Peers have proven to make treatment more accessible and culturally relevant to people, and have been implemented across virtually every people-serving system, including the foster care system, juvenile justice system, mental health system, substance abuse treatment system, child welfare system, and many more. 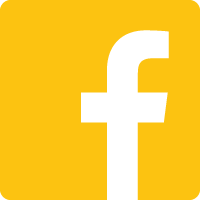 If you live in Washington State and you're interested in becoming a peer, check out the WSU Behavioral Health Workforce Collaborative for training and information. Our child and youth-serving systems need a lot of work - and that takes a lot of heavy lifting. If you're interested in being a part of that effort, one of the best ways to get involved is through the Family, Youth, and System Partner Round Table, or FYSPRT. 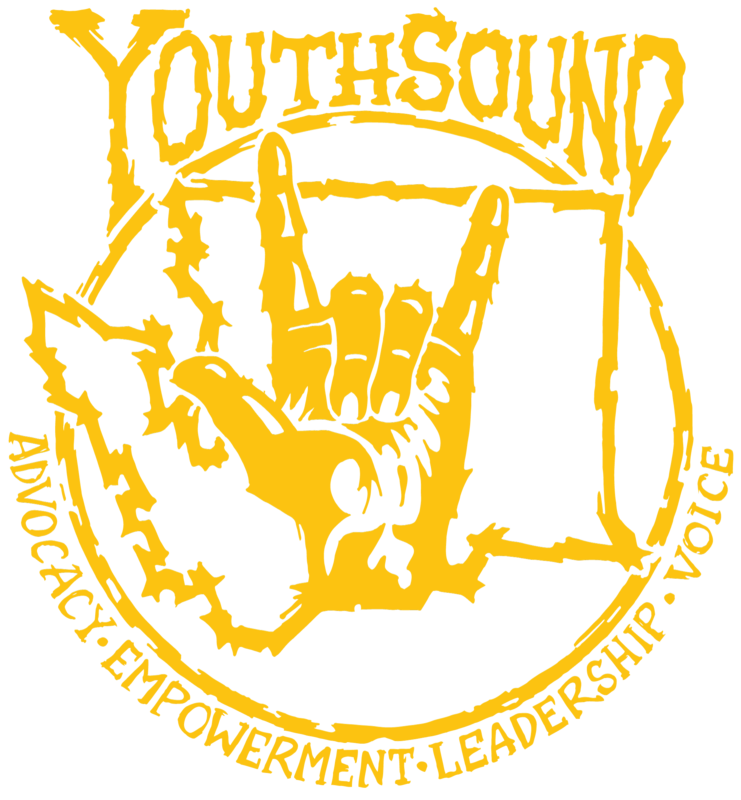 One of the roles that YouthSound fills in Washington State communities is that we offer support to the Regional FYSPRTs. There are 10 of them, and if you live in any corner of Washington State, there is a FYSPRT assigned to you. You are welcome to attend as a Youth representative (who has received services), a Family representative (who has cared for someone receiving services), a System Partner (who works in youth-serving systems), or just a community member. These meetings provide a safe place for people of all different perspectives to collaborate on improving the services that youth receive in Washington. If you have questions about getting involved with the FYSPRT, you can find the contact information for your regional FYSPRT leaders here. If that sounds weird and scary, you can also just hit me up. My name's Travis. So let's all celebrate this day by taking the time to reflect on the mental health needs of people in our communities. Note: If you or someone you know is seeking public mental health services, the DSHS website is a really good place to start.